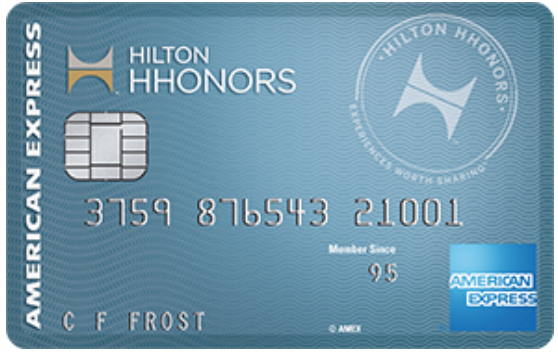 American Express will become Hilton’s exclusive issuer for Hilton Honors co-branded credit cards in the U.S. Hilton has offered Amex and co-branded cards since 1995 and Citi co-branded cards since 2000. 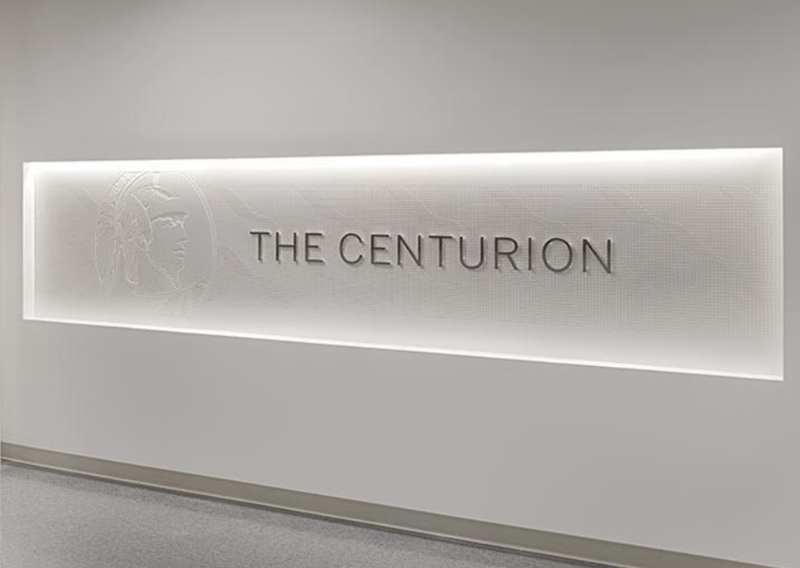 The deal is for a multi-year partnership, and a Hilton spokesperson said Hilton Honors members number 63 million. 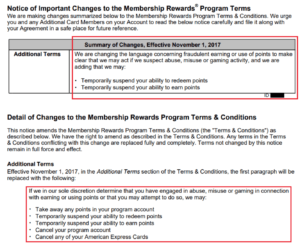 More information on the impact on U.S. co-branded Citi cardholders will follow later this year, but for now, they will continue to earn points from purchases.